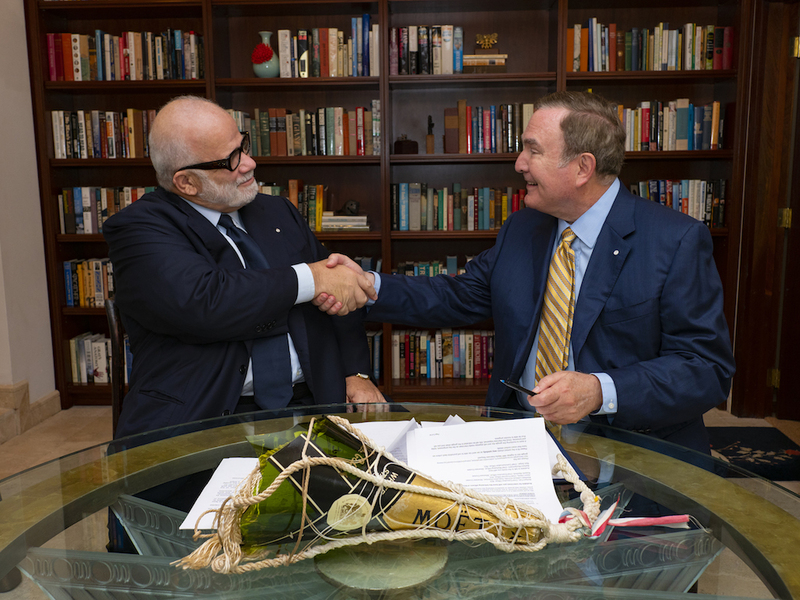 Royal Caribbean Cruises Ltd. and Silversea Cruises today announced agreements to build three new ships for Silversea Cruises, the ultra-luxury and expedition cruise brand that recently purchased by RCL. Silversea signed a memorandum of understanding with German shipbuilder Meyer Werft to build two new vessels in a new ‘Evolution Class’. The first Evolution-class ship is expected to be delivered in 2022. Silversea have also announced plans to construct a new expedition vessel, named Silver Origin, that will serve the Galápagos Islands itinerary currently sailed by Silver Galapagos. The new ship is expected for delivery in March 2020.